Amanbagh, Aman’s flagship holistic hideaway, is set among India’s Aravalli mountain range. 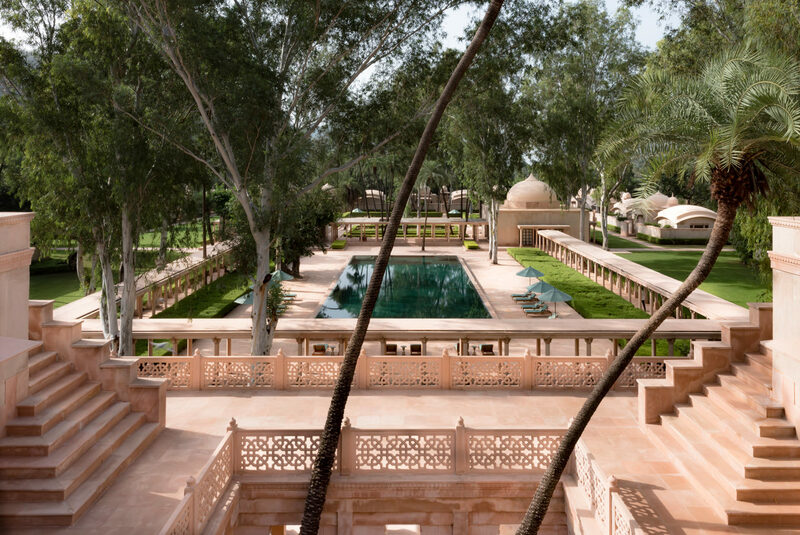 Amanbagh is a Rajasthani retreat of Mughal-style architecture, located 90 minutes from Jaipur. 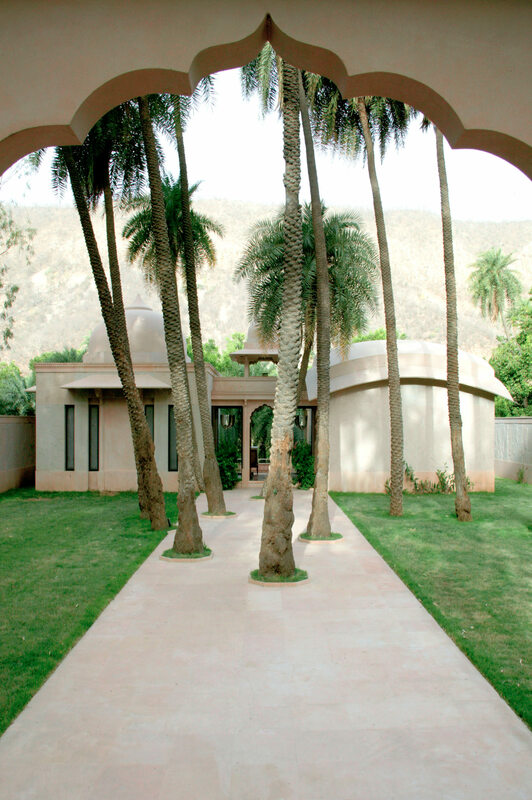 Aman Wellness encompasses individual wellness immersions and group retreat experiences. 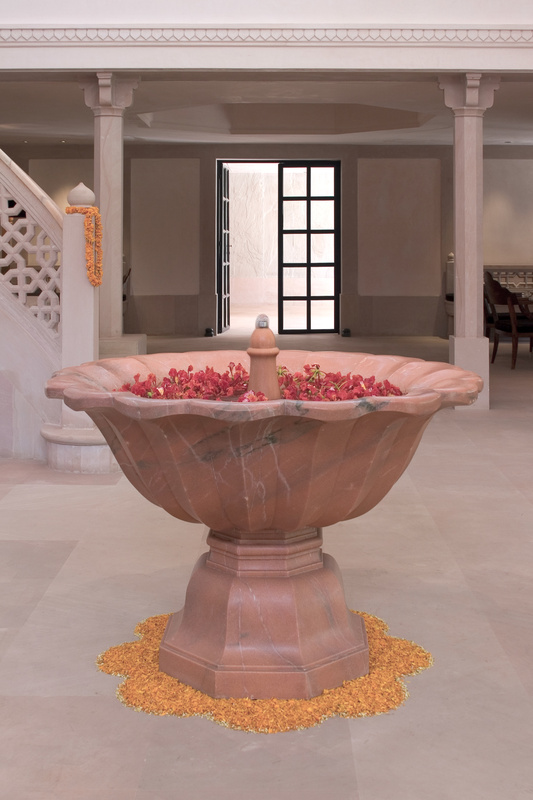 Embrace the ancient wisdom of Ayurvedic medicine at Amanbagh with programs ranging from four to 21 nights. The spa facilities at Amanbagh. Marigold-filled fountain at the entrance of Amanbagh. 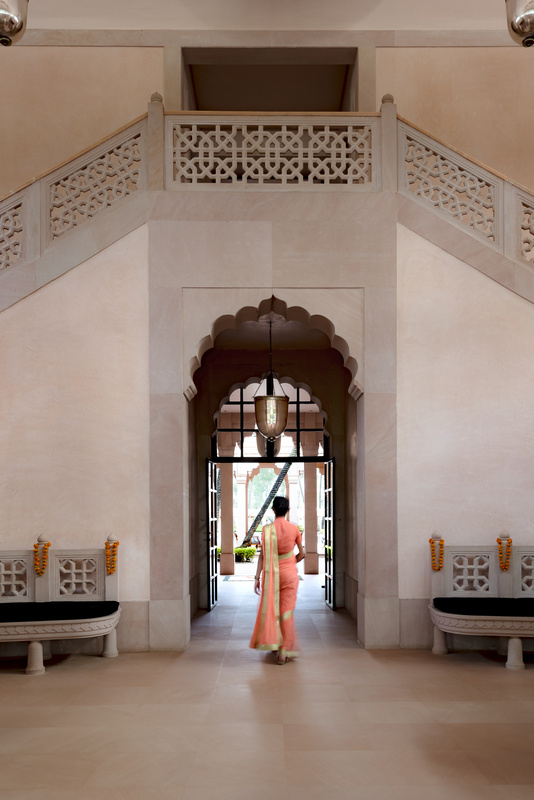 Aman, the refined breed of retreats, has introduced Aman Wellness across its collective, a concept that incorporates individual wellness immersion and group experiences focusing on an invigorating process of renewal. This year at Amanbagh, Aman’s flagship holistic hideaway set among India’s rugged Aravalli Range, guests can embrace the ancient wisdom of Ayurvedic medicine with programs ranging from four to 21 nights. From a dosha-specific Ayurvedic nutritional plan to purification and rejuvenation immersion focused on healing, illness prevention, and improving memory and physical endurance, programs are all based on this ancient Indian healing system. 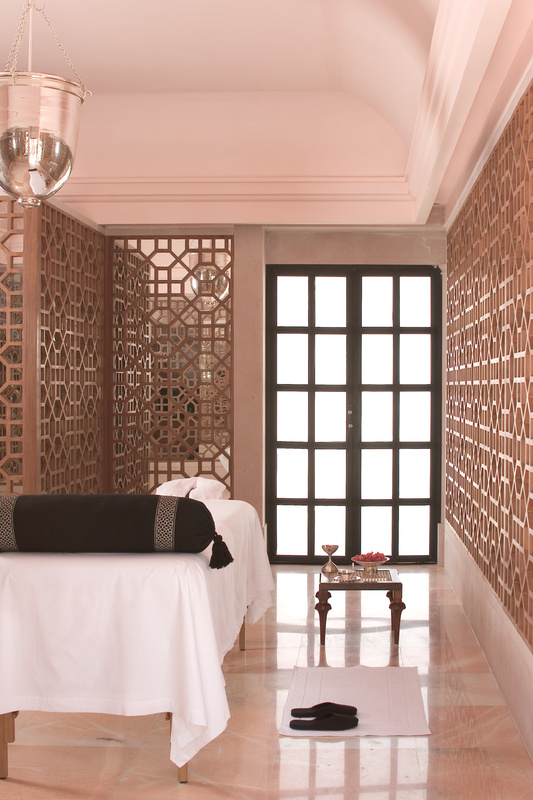 Aman has always delivered an authentic spa experience and has now raised the bar with the debut of Aman Wellness.